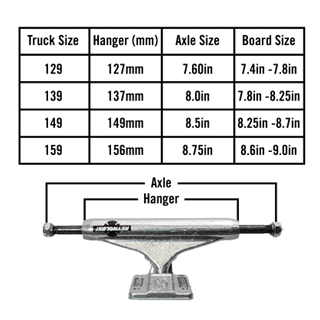 Complete your setup with a set of Independent Trucks. Not sure which size you need? Check the size chart below!